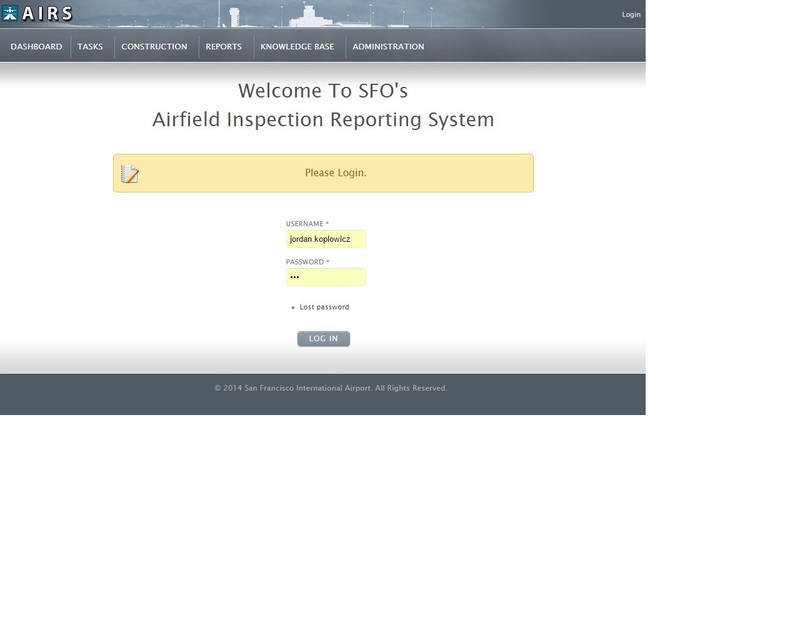 Web application built for the Airfield Operations department at San Francisco International Airport. This was a realtime inspection & incident reporting system. This project was 3 years behind schedule and launched within 8 months of my arrival. For obvious reasons, this is a secure system and not visible to the public.